Today is Father’s Day and I’ve come to realize that I’m still grieving 28 yrs after my dad died. After the death of a loved one people always say, “it will get better”. I can say for me that I still have days when it’s still just as painful as it was 28 years ago. 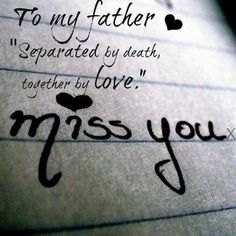 I remember the death of my father like it was yesterday. I was ten years old and was awoken from the voice of my mother yelling for my brother and I to wake up. My dad collapsed of a massive heart attack while taking an early morning shower. My mom asked my brother to help her take my dad out of the shower and for him to go and get our next door neighbor. At the same time my mom tasked me to call 911. I remember calling 911 and running down the hill in my nightgown with no shoes on to meet the EMT’s. I literally had to run about one block chasing behind the ambulance because they were going in the opposite direction from our house. Finally, when I was able to meet up with them, they told me that I couldn’t ride with them. I remember tears coming to eyes and I literally begged them to let me ride with them to show them where I lived. With great hesitation they eventually gave in. Upon arrival to the house with the EMT’s my next door neighbor was there performing CPR on my dad. He laid on the ground unresponsive and foaming really bad at the mouth. The EMT’s placed the defibrillator on my Dad’s chest and shocked him several times. I can still see the heart monitor readings showing a flat line. I sat in my room praying and asking God to let my dad live. The EMT’s worked on him for about 20 minutes in the house and then put him on the stretcher to transport to the hospital. The last time I saw my dad alive he was going down the stairs on the stretcher into the back of the ambulance. About 20 minutes later my aunt called and told me that my dad passed away on the way to the hospital. At the time I didn’t really comprehend death and I from that day I’ve learned how to go into shut down mood. The world around me was still going, but I was numb and heartbroken. My Dad was my rock and he could do no wrong in my eyes! He was a hardworking taxi driver who loved and provided for his family. 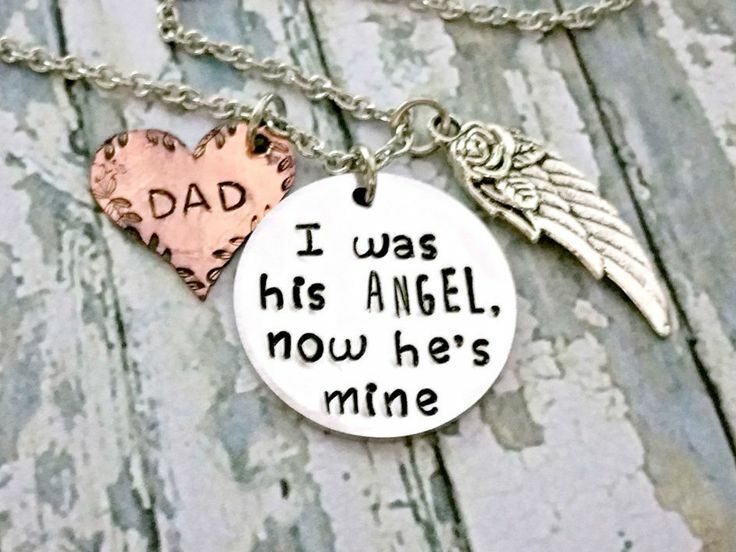 I was his last child of seven total (daddy’s little girl). I still have memories of my dad taking us to school and after school he would buy us treats (cracker jacks, slushy etc.). If time permitted he would take my brother and I to the park. My father spoiled me and showed me love. When my brother and I were younger he would tickle us and in between the tickles he would punch us on our arm. He would always tell me Rhonda you are soft hearted, I want you to toughing up. At the time I really didn’t understand the meaning of this. But looking back I could see that he was just trying to prepare me for the real world. He wanted me to be able to get through the tough times in life and not break. The bond my dad and I had was strong and everlasting. I still have vivid dreams of him, wherein sometimes I wake up with tears rolling down my face. 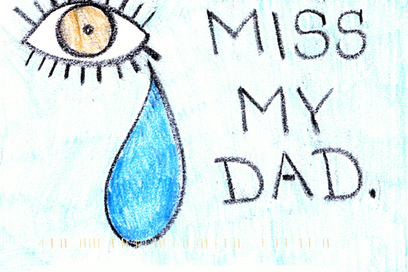 To this day I wonder why my dad, (an awesome father) had his life cut short when there are so many deadbeat fathers. Why my daddy? I will never comprehend the answer to that question. Today, as I reflect back on Father’s Day, I am thankful for the 10 years I was granted to have with my Dad. Those 10 years, even though short, have helped to mold me into the lady I am today. 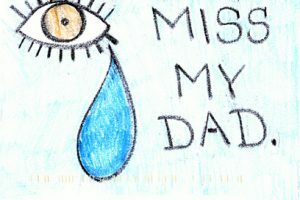 Father’s Day is so special to me daddy even though you will never again celebrate it with me. I will forever celebrate you as one of the greatest dads in the world. Happy Father’s Day daddy and I want you to know that I miss you so much and think about you always.